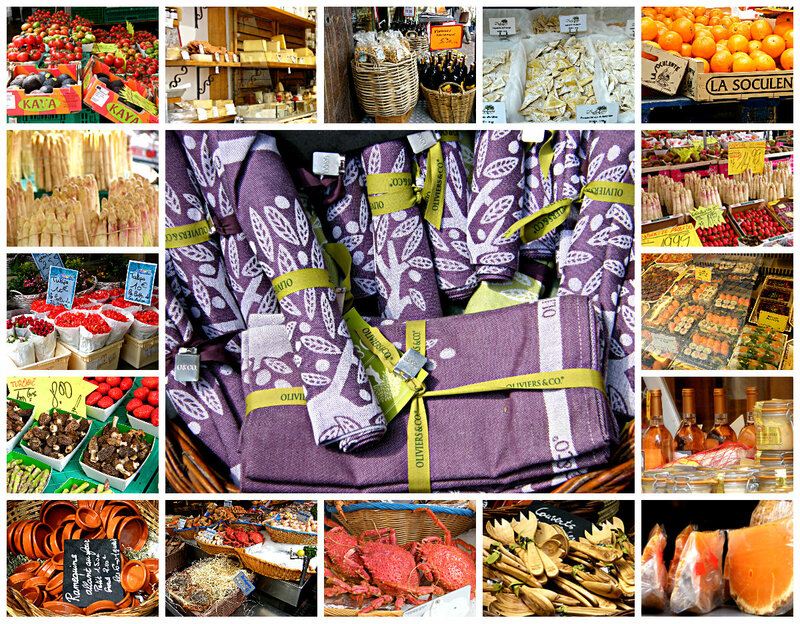 The final post in my Paris series is another short walk in the 5th Arrondissement, taking in the markets and food shops along Rue Mouffetard en route to the Jardin des Plantes, a 400-year-old garden of science. Our walk began at the Fountain of Guy Lartigue after exiting the Metro at Les Gobelins a short stroll away. First had to be the Rue Mouffetard market and a look at the lovely buildings in this area. During the 1920s, the state of France built a pair of oval rooms at the Musée de l’Orangerie as a permanent home for eight water lily murals by Monet. Outside the museum is the Rodin bronze statue of the ‘Kiss’ (Le Baiser) ‘The Kiss’ was originally inspired by Dante’s Divine Comedy and depicts two of its characters; Paolo and Francesca. 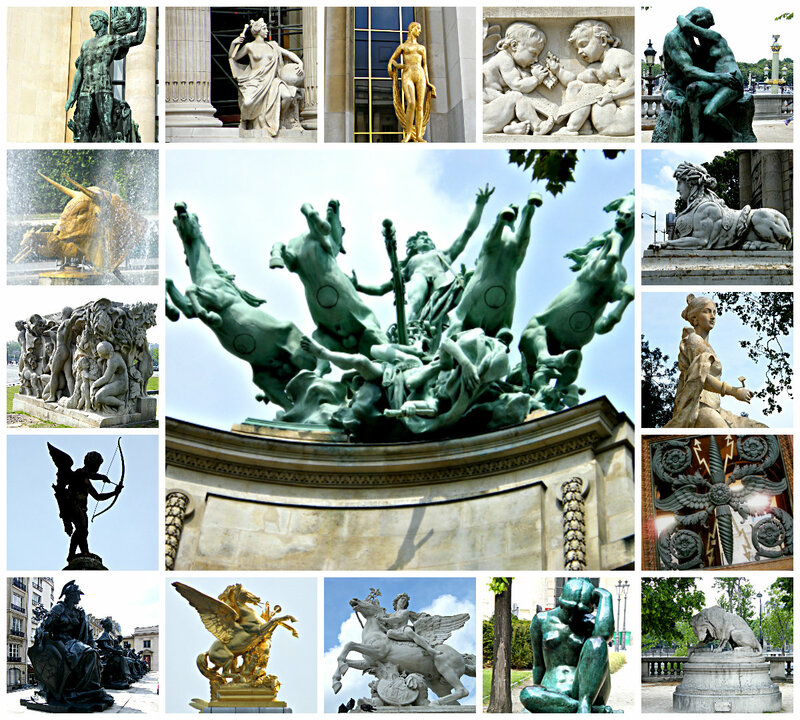 The sculpture is located just outside the entrance to the Orangerie Museum and is adjacent to the Place de la Concorde. The bronze sculpture of the ‘Lion crushing a Serpent’ is by Antoine-Louis Barye (1796-1875) in the Jardin des Tuileries close to the back of the museum. I don’t quite know what I was expecting to see, but it wasn’t this. The Water Lilies: The Two Willows appears in the header image. A tip: if you want to visit this museum and Musée d’Orsay, buy your joint ticket here to avoid the usual long queues at the other one. 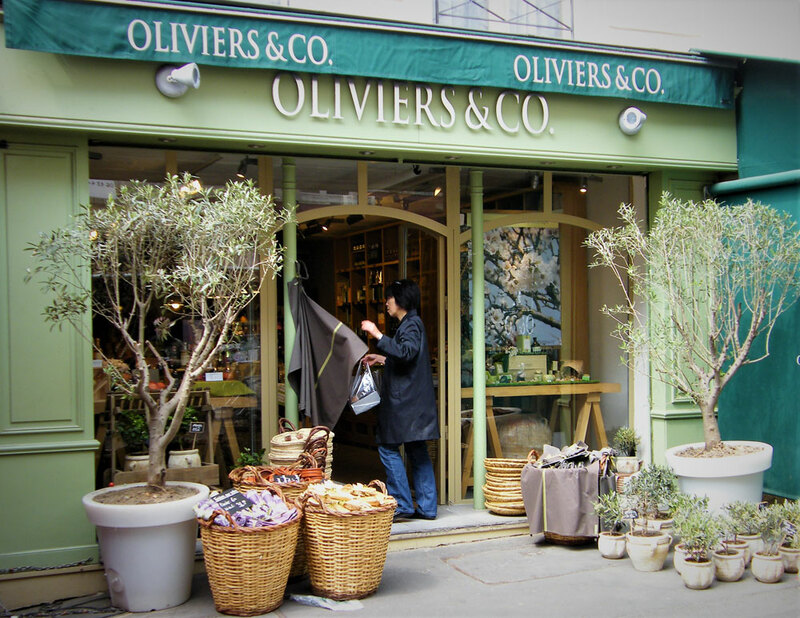 The second walk in the Paris revivals. This is a walk from the Eiffel Tower alongside the Seine to the Musée de l’Orangerie, criss-crossing the river and stopping at various interesting places along the way. The map above shows the two endpoints but I can’t seem to save the actual route. Leaving the Metro at Trocadéro I walked through Jardins du Trocadéro and across the bridge to the Eiffel Tower. I had no interest in going up the tower, I think on my first visit in 1972 I went part way up, to the second floor, but you weren’t able to go to the top floor for some reason. No doubt a lot has changed. I still had a wander around at ground level though, taking photos of the wonderful Jacaranda trees in bloom at the time, as well as the Horse Chestnuts. I continued along the quayside on the left bank passing by an unusual war memorial to those who lost their lives in the Algerian Wars (the Maghreb region of Morocco, Tunisia and Algeria). This war from 1954 to 1962 led to Algeria gaining its independence from France. Another photo essay from Paris, France – this time of the wonderful sculptures and statues that can be found in a relatively small area along the River Seine. Please click on the collage to enlarge.